3d Render Of Can Phone On The Keyboard. 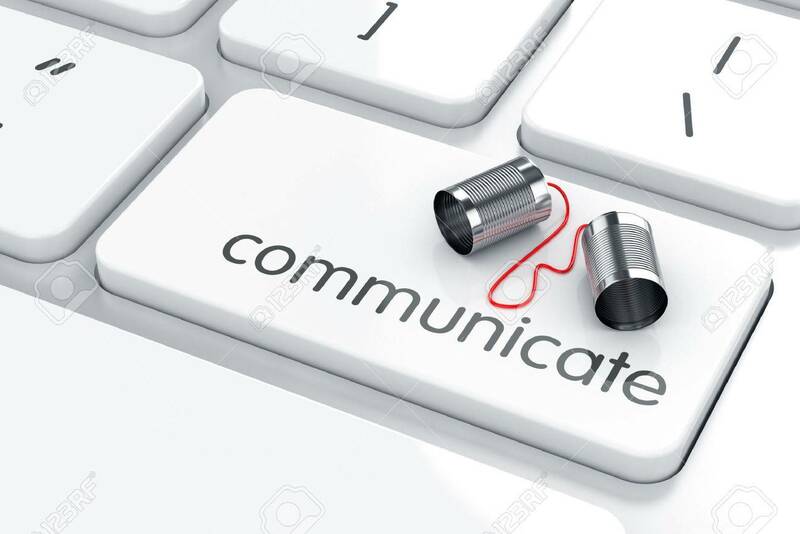 Communication Concept Foto Royalty Free, Gravuras, Imagens E Banco De Fotografias. Image 31015802.